A big congrats to all of our finalists and this year’s champ, Mark Pacpaco. 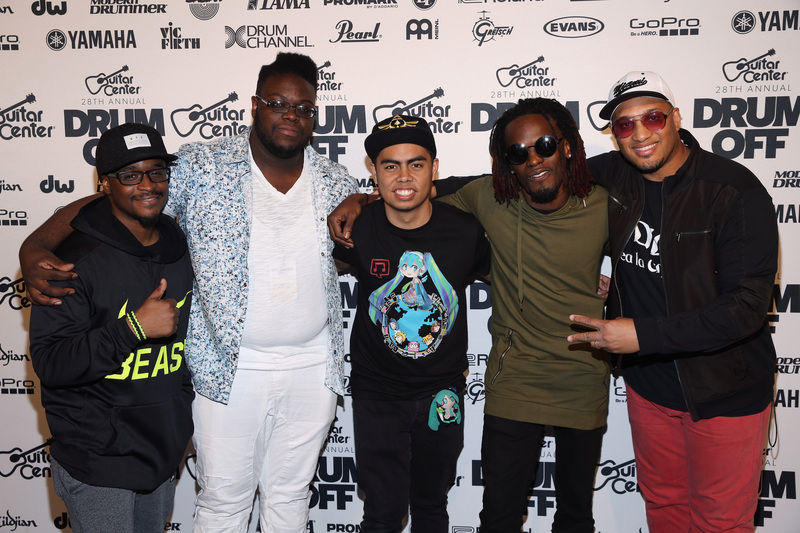 These 5 drummers made it through prelims, store finals, quarterfinals, and semifinals to get to the grand finals. Over 4,500 drummers down to 5 and then 1. This is no easy task and takes time. Lots of it. We thank them for sharing their talents with us and participating in our annual drum celebration. Keep at it everyone!